This book was not exactly what I was expecting. But it was an excellent read. It is a collection of brief biographies and histories on all of the Saints that are part of the first Eucharistic prayer. 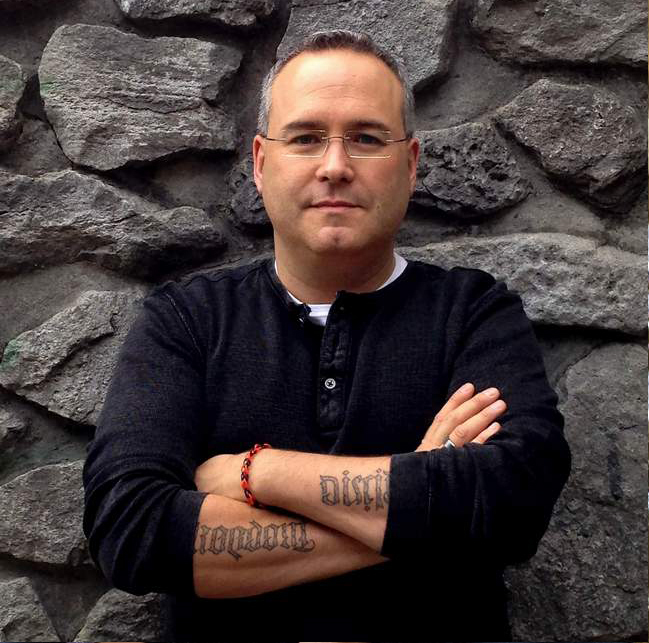 "The lives of the saints mentioned in the first Eucharistic Prayer in the Roman Missal. The Roman Canon, or First Eucharistic Prayer, recalls many saints from the history of the early Church, and their names have become familiar with Mass-goers everywhere. 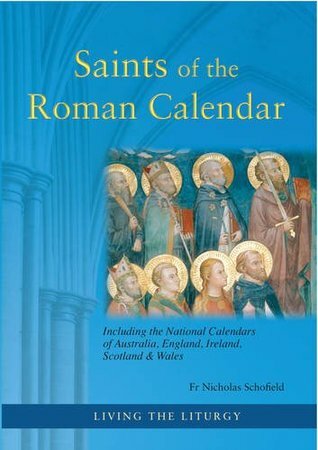 It mentions Peter and Paul, Andrew, James, John, Thomas, Linus, Cletus and many others - but who were these saints and why of all the saints are they remembered so regularly? This eBook gives a short and enlightening biography of each and why we should get to know the lives behind the names. Learn about some of the most important saints and martyrs in the Catholic Church's history. An important new Mass participation aid to understanding the first Eucharistic prayer. Suitable for priests as an aid for catechises on the saints." 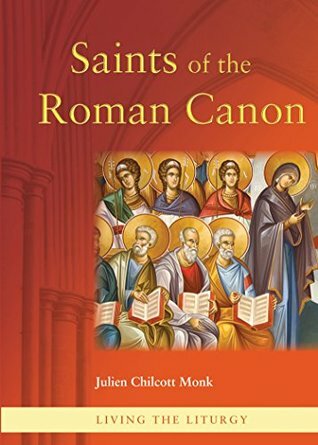 "On hearing the names of particular saints in the Roman Canon we celebrate what we know of them - their characters, their characteristics, and circumstances of their martyrdom. Those, and there are some, whose lives and passions have now largely been forgotten, are celebrated because their contemporaries - fellow Christians and, sometimes, even pagan enemies - acclaimed their sacrifice and resolution in the face of torture and death, and we can thus hold in our minds, along with the better-known saints, all those whose examples and sacrifices are now little known or forgotten. In some cases, where there are doubts as to the identity of a particular saint, the possibilities are considered carefully. 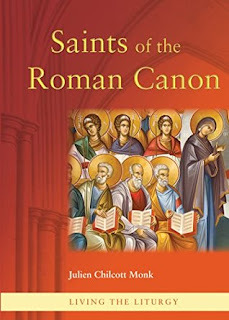 In praying the saints of the Roman Canon, we can use in our contemplation whatever knowledge we have of them - their strengths, weaknesses, circumstances of their martyrdom, their names, their ages and positions in life. In knowing something of them and holding these themes in our minds, we are much better equipped to pray the Canon." Luke paints a colourful and three-dimensional picture of this man, the proto-martyr, in the Acts of the Apostles. Stephen was the first of seven deacons ordained by the apostles to assist them by caring for the less fortunate among both Hebrew and Greek Jews, of whom Stephen was one. He assisted also with preaching and teaching and soon gained a reputation as a marvellous orator and worker of miracles. Stephen spoke with vigour and authority, so much so that the authorities conspired to have witnesses declare "We heard him using blasphemous language against Moses and against God" (Ac 6:11). He was arrested and taken before the Sanhedrin. Perjurers made the case against him. In response to the allegations, Stephen launched into the most eloquent and beautifully crafted history of Israel and her relationship with God. He showed how, at every turn, Israel had consistently disobeyed and rejected God's commands and love. Stephen skilfully reaches the conclusion of his summary: "You stubborn people, with your pagan hearts and pagan ears. You are always resisting the Holy Spirit, just as your ancestors used to do. Can you name a single prophet your ancestors never persecuted? In the past, they killed those who foretold the coming of the Just One, and now you have become his betrayers, his murderers." Afterwards, the council "rushed at him, sent him out of the city and stoned him" (Ac 7:51-58). Stephen's clothes (his mantle, perhaps?) were laid at the feet of one Saul, a young man and persecutor of the Church. No one then knew that Saul would wear that mantle with pride. We might dwell upon Stephen's fearlessness and confidence in the Lord. Them that did thee all despite. Fearing neither sin nor shame. Pray for all missionaries and missionary organisations. St Stephen, pray for us." This book was a wonderful little read. It is another excellent resource from the Catholic truth Society. And I look forward to checking out other books in the Living the Liturgy series and other books by Julien Chilcott-Monk.